Prescriptions for diabetes medications increased in the first two years after states expanded eligibility for Medicaid through the Affordable Care Act, compared to states that did not expand Medicaid. The researchers found that states that expanded access to Medicaid had an additional 30 diabetes prescriptions filled per 1,000 people and the increase in prescriptions grew significantly over time. “The changes in treatment we find are an important signal of how Medicaid expansions make a difference in the lives of vulnerable populations,” said lead author Rebecca Myerson, PhD, an assistant professor at the USC Schaeffer Center for Health Policy & Economics and the USC School of Pharmacy. 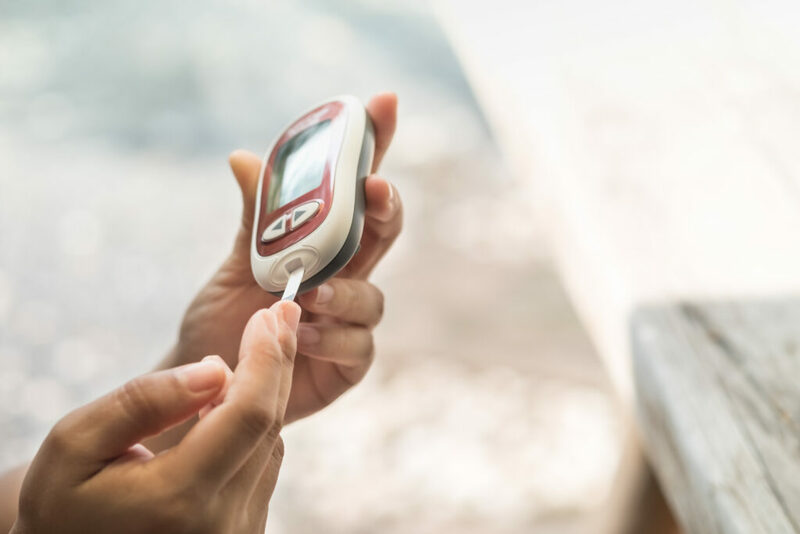 The study also showed that prescriptions increased for a variety of diabetes medications, from first-line prescriptions typically given to newly-diagnosed patients, such as metformin, to newer, more advanced forms of insulin. Overall, prescription fills for insulin increased by 40 percent and newer medications increased by 39 percent in Medicaid expansion states after these states expanded Medicaid eligibility, while trends in non-expansion states were essentially unchanged. These findings have important implications for policymakers as they grapple with how to move forward with healthcare reform and the Medicaid program. The Affordable Care Act expanded eligibility for Medicaid to adults with incomes below 138 percent of the federal poverty level. However, a federal court ruling allowed states to choose whether or not they would expand access. Plans for expanding Medicaid eligibility are still in flux in numerous states, with some states such as Nebraska and Utah deciding whether to proceed with expansions using ballot initiatives in November. “The Medicaid population is younger and diabetes in this age range tends to be more severe. So, if we can increase access to effective care we can treat diabetes earlier, prevent more complications, and extend patients’ working life,” said Elbert Huang, MD, director of the Center for Chronic Disease Research and Policy at University of Chicago and senior author of the study. The researchers noted that the increases in use of diabetes medications after Medicaid expansion could have lasting health effects. Tianyi Lu and Ivy Tonnu-Mihara were also co-authors on the study. The research was funded from the Agency for Healthcare Research and Quality and the National Institute of Diabetes and Digestive and Kidney Diseases.